The U15 T20 Cup competition can be found here and is taking place from April to September. If your school does not use SOCS sport, the winning school can email their result by using the ‘email’ icon in the top right hand corner of this page. 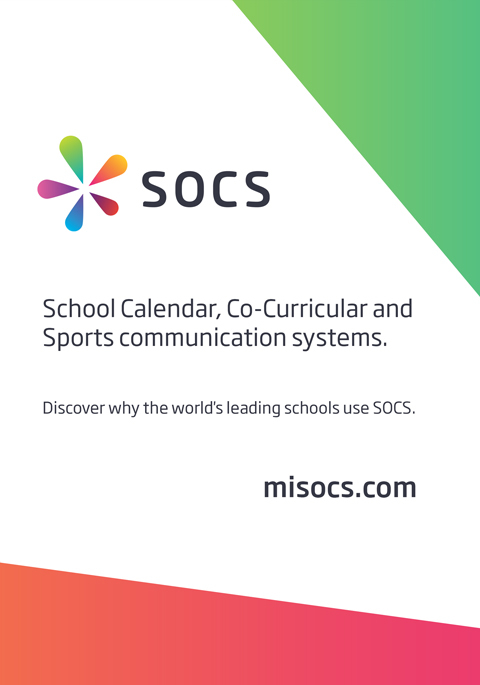 If you are interested in the SOCS sport then please contact james@miSOCS.com. The archive currently contains 1,457 fixtures featuring 1,076 teams from 764 schools over 2 seasons.